It’s a return to JLPGA action this week for Bo Mee Lee, but she will have her work cut out to contend for the Suntory Ladies Open. The recent winner of the Resort Trust Ladies, Soo Yun Kang will aim to defend her other current JLPGA title- the Suntory Ladies Open. Bo Mee Lee sat out last week’s Yonex Ladies, one would think to work on the issues that has seen her struggle to perform so far this season. Although, Lee did finish second here last year, so that should give the 28 year old some much needed confidence this week. Another positives for Lee is that 16 of her 20 JLPGA wins have come between June and November! Up until now, 2017 has belonged mainly to Ha Neul Kim. With two victories already this season, including the first JLPGA Major, Kim is well on course to having her best year yet as a professional golfer. Her three KLPGA Tour wins in 2011 remains her best haul over a season, but we are not even halfway through this season in Japan. Sky finished T-5th at last year’s Suntory Ladies Open, so like Lee, will enter this week with a boost of confidence. If its this tournaments past results that are key, then nobody can top Sun Ju Ahn’s double success of this title. 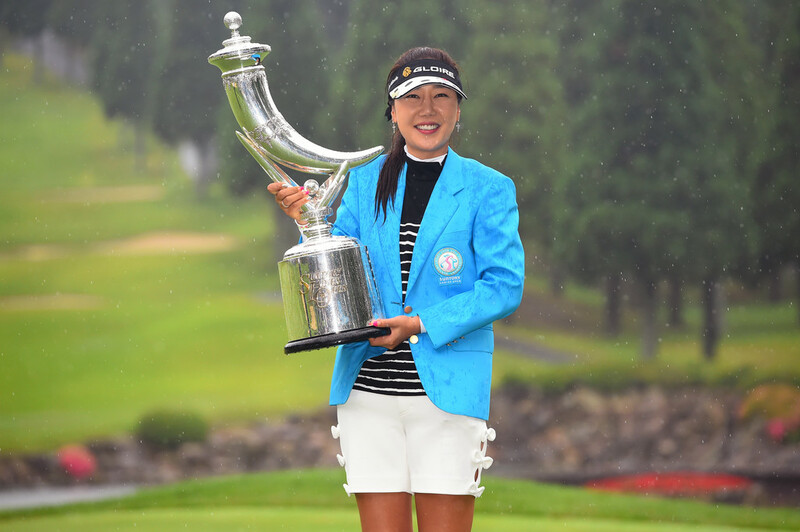 She first won in 2011, and again three years later in 2014 and now it is three years later again… Can Ahn complete the hat-trick? No reason why not. 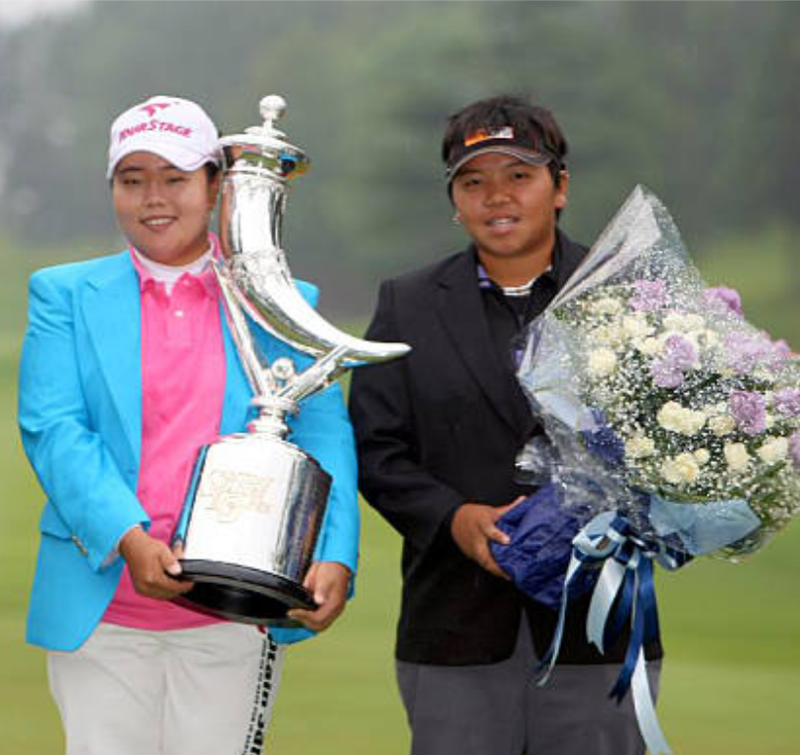 She has 23 JLPGA titles to her name and won already this season at the Daikon Orchid Ladies.